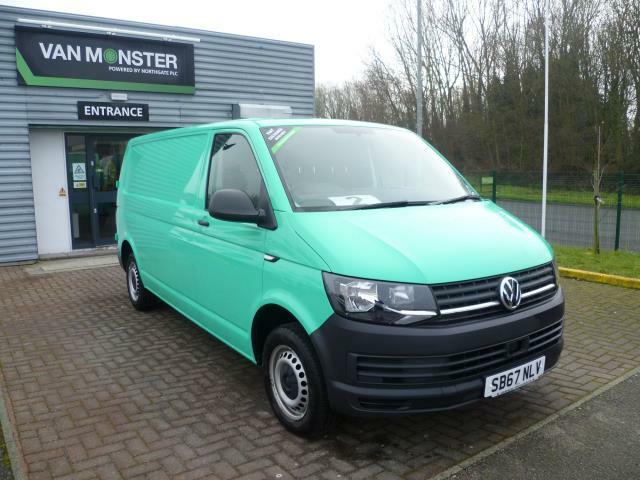 Here at Van Monster, we offer a selection of used VW Transporter vans, so you can secure the ever-popular vehicle for even less. With an efficient engine, a huge load space and a comfortable cabin, it’s no surprise that so many people make the Volkswagen Transporter their commercial vehicle of choice. 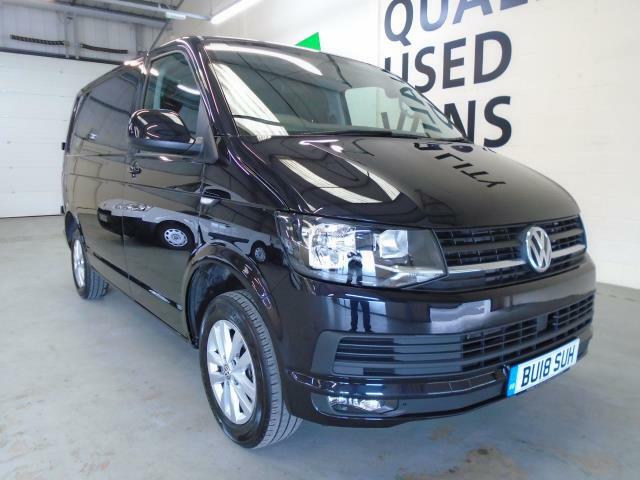 Our used Volkswagen Transporter vehicles are of the highest quality and are available to suit all budgets. Take a look at our full selection online now and find the perfect van for you and your business today. Looking for other Volkswagen models? 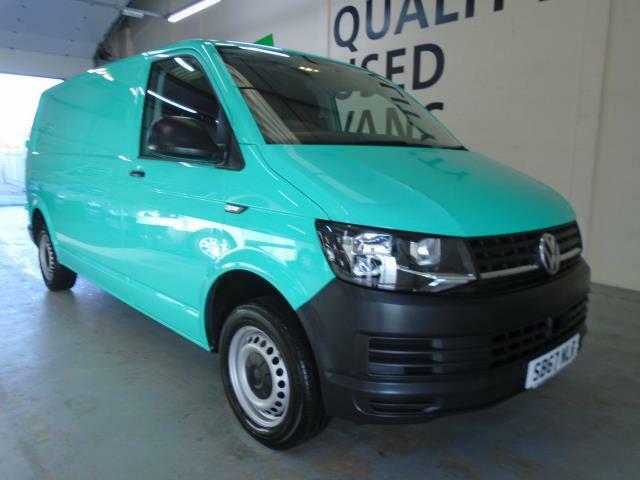 We also stock the popular VW Caddy and Volkswagen Crafter.